Let’s get deep. How many times in life do we face a fork in the road and have to make serious decisions about our futures? Okay, not quite that deep, but just as important if it’s the difference between returning to civilisation and being stuck in the wopwops. Actually, I seriously don’t mind the wopwops. Having just spent two weeks up at Kinloch, which is still remote by modern standards but is a million times more accessible than it was to my ancestors. When driving around the countryside, whether it be on a trip down the road or a massive road trip like a summer holiday, we always like to try different routes or different ways of getting to places. 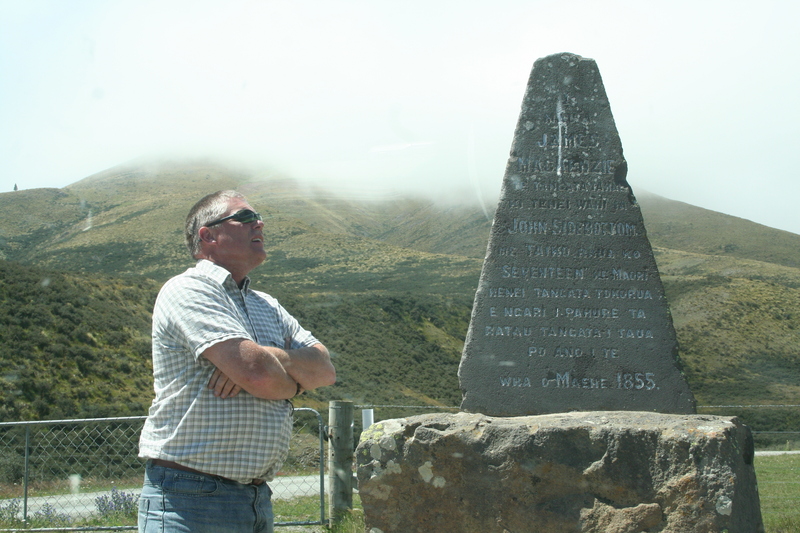 So when Thomas spotted a another way out of the Mackenzie Basin, we thought we’d give it a go. I love travelling where the end destination is known but not the timing, estimated time of arrival or the route! “We’re taking a different road. It’s on the map. 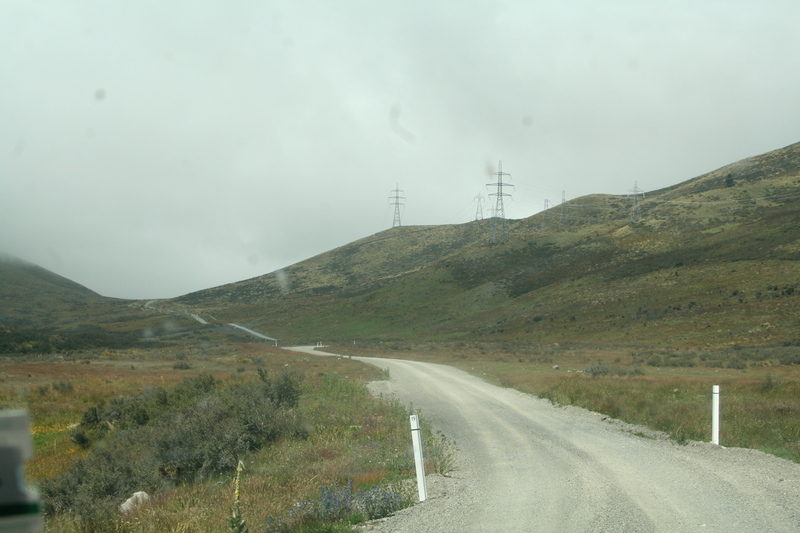 Mckenzie’s Pass – parallel to Bourke’s Pass. Our motelier in Twizel had never heard of it, but hey, it’s on the map. And we’re in a four-wheel drive. What can go wrong? LOL sounds like something Marc Ellis would say before filming started on an Intrepid Journey….. 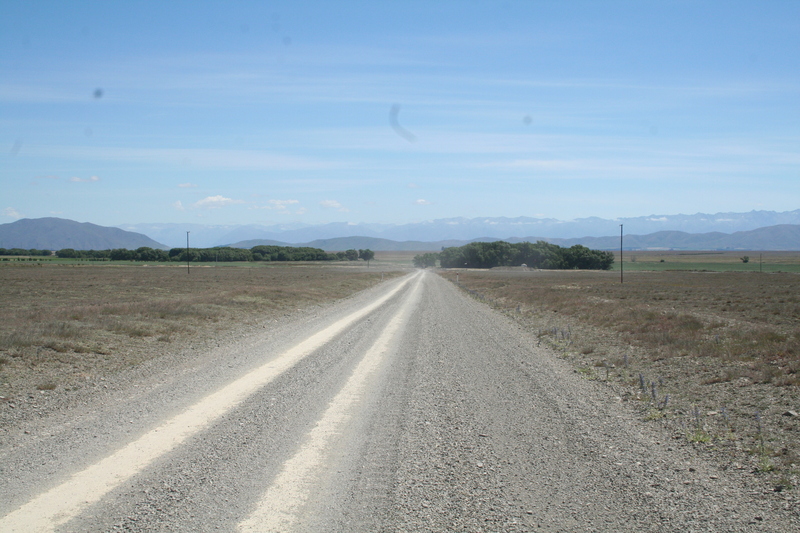 This road is tarseal with a white line and marker pegs but there is not another vehicle to be seen. 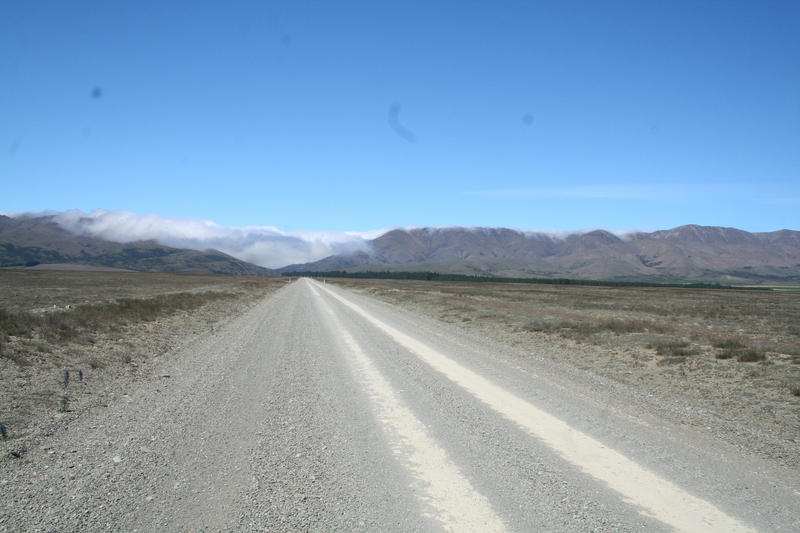 Just the vast Mackenzie Basin around us with mountains on every horizon.